FORMED IN 2005, TONES OF NOTE SPECIALIZES IN SERVICES BOTH MUSICAL AND ARTISTIC. FROM THE WOODSTOCK ACADEMY OF MUSIC, WHERE MUSIC LOVERS CAN LEARN TO PLAY THE INSTRUMENT OF THEIR CHOICE, TO OUR SPECIALIZED MUSIC CONSULTANCY, WHICH COORDINATES BOOKINGS FOR EVENTS - TON IS A TRULY HOLISTIC MUSIC AGENCY. 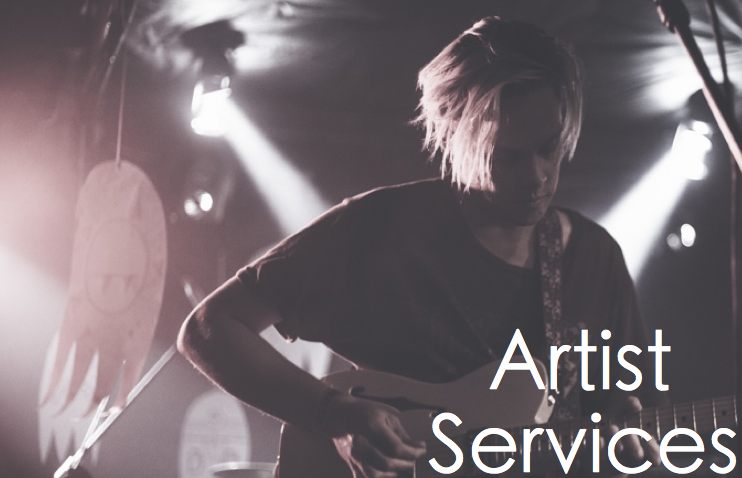 2015 SAW THE INTRODUCTION OF ARTIST SERVICES WHICH OFFERS ESSENTIAL SERVICES TO BANDS AND ARTISTS. WE ARE DRIVEN BY A PASSION FOR THE CREATIVE SPIRIT AND THE DELIVERY OF A WORLD CLASS SERVICE.